SEO This Week EP25 • New Google Update, YouTube Hacks, and More! 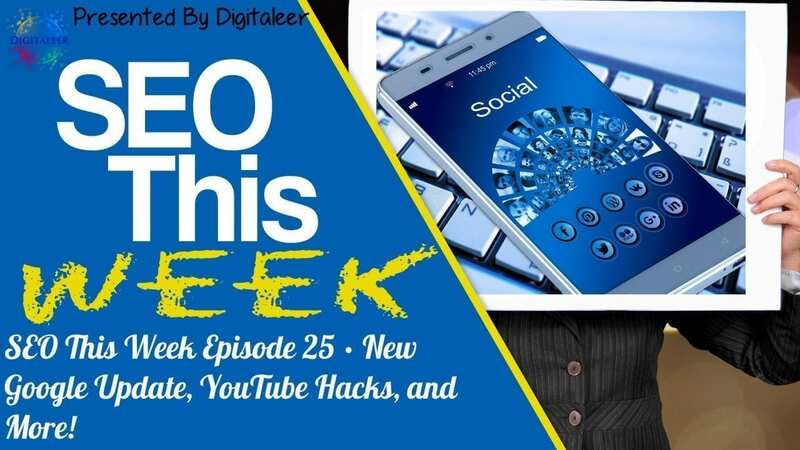 SEO This Week Episode 25 • New Google Update, YouTube Hacks, and More! First, let me start off by addressing the elephant in the room! Yes, SEO This Week has moved to the Digitaleer.com, this was done as a part of a complete rebranding of my business to a name and brand that would carry us well into the future no matter what marketing holds. We decided to carry the logo look over, however, we are open to suggestions at this point. After all, we don't know everything, and there are a lot of great designers out there that might be able to think of something better. So with that out of the way, I hope you enjoy Episode 25 of SEO This Week, the new site, and the updated format for the show which includes the article, video, and now the PodCast all on one page! Our Insights: This is probably one of the few times that we will take a political stance on a topic when it concerns marketing unless Congress goes after more taxes from internet purchases. As a person in America, I have significant issues with the idea of people filtering the content I have access to on the internet. There is a concerted effort going on today between big media organizations and tech companies like Google, FaceBook, and more to filter the content you have access to because they are determined to be “fake news”. You and I both know that this became an issue when President Trump beat Secretary Clinton in the election, before that, there was no talk of “fake news” nor was there a call by major media outlets for companies to do something about it. What they called for was companies to remove “fake news” sites from their platforms because people believe them to be true. Translated, they think you're too stupid to do your own research and you need corporations to protect you. Now, with Googles update of the search quality guidelines, they have bowed to the “social justice” and big media pressure to get their manual teams to identify “fake news” sites for the purposes of censoring the content you have access to through their search engine. I have an issue with this for two reasons. 1) Corporations shouldn't be able to violate a person's First Amendment rights, no more than a government should be able to, and taking a site out of the search index or blocking it in a FaceBook newsfeed is censorship. 2) Google, because it applies to this story, actively employs a significantly high level of international staff. These people are just as susceptible to government influence as anyone else, American's included, and now Google is using them to teach their algorithms to remove sites in our country. The potential for foreign influence is high. As it stands, yes, fake news sites can have an impact on elections, social causes or even the daily news. However, that should not ever mean that we as an informed peoples (around the world) should let governments or corporations censor our information. As a side note, I published an article on this very topic on Huffington Post. 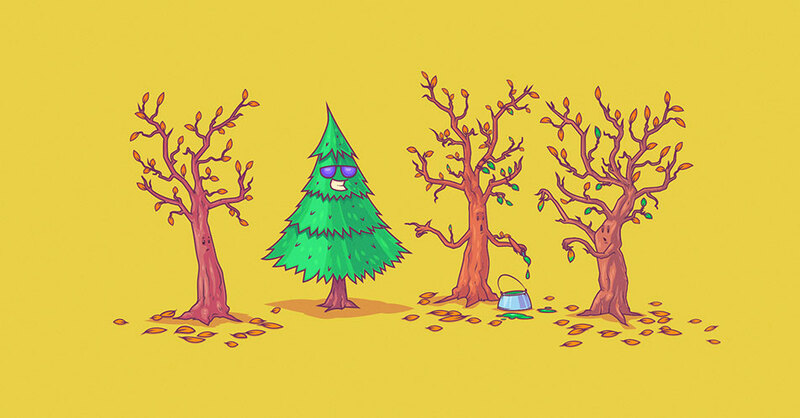 Our Insights: Every business, or market, can come up with evergreen content for their websites. These content pieces are great for continued traffic to your website that is dependable and consistent. By taking the time to write longer articles for your site to cover evergreen topics, you most likely will maintain top rankings with little work. An example in our market it Backlinko. Brian has around 38 articles posted on his site that are all evergreen content. That's all he has on his site, yet, his traffic volume is something that most SEO blogger envy, us included. Our Insights: There is quite a lot that you can do with the features of YouTube and finally someone has put together a great list of them for your reference library. One thing to note, annotations are mentioned in the article, however, YouTube is shutting down annotations (thank goodness) so you won't be able to create them on your new videos. Our Insights: There has been a lot of question in some circles about whether the Google Disavow actually works or not. As a matter of fact, I've been asked by one of the protractors of the disavow tool to actually test it in order to definitely prove or disprove that it works or not. The point of this article is to contradict something that is going around in our circles and leading webmasters and new SEO‘s astray. 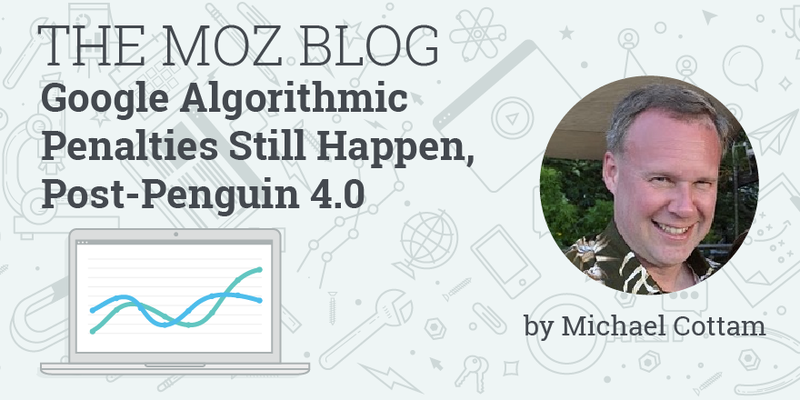 Google is using Penguin to TRY to filter out bad links without penalizing your web pages. It certainly is not good at it however, as this article illustrates. 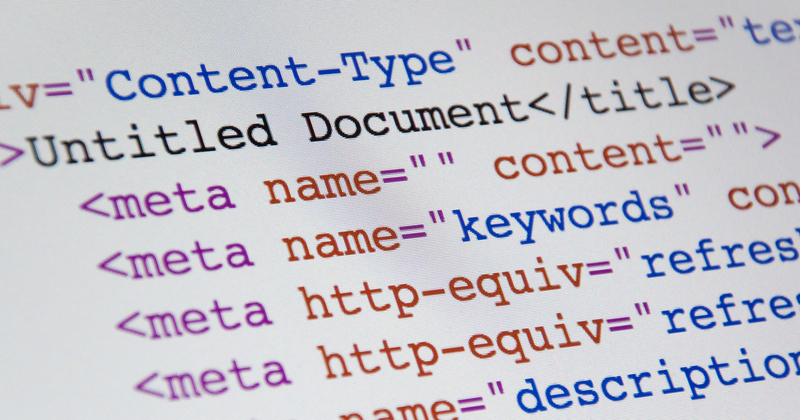 Our Insights: Even the best of us can mess up technical SEO, in particular, the robots.txt file. The upside of messing it up is that it really is easy to diagnose and fix. The downside is if you do mess it up, you might not find out for quite a while you're wondering why your website hasn't indexed yet. This is a great tutorial written in plain English for anyone looking to learn more about what you can and can't do with these particular elements. Our Insights: This is an interesting article about a test conducted to compare Domain Authority to Brand Search Volume. More to the point the author appears to look at the correlation between the domain authority of a site as compared to it brand search numbers for a month. The hypothesis is that a site with high domain authority sites has a high volume search numbers for their brand names. 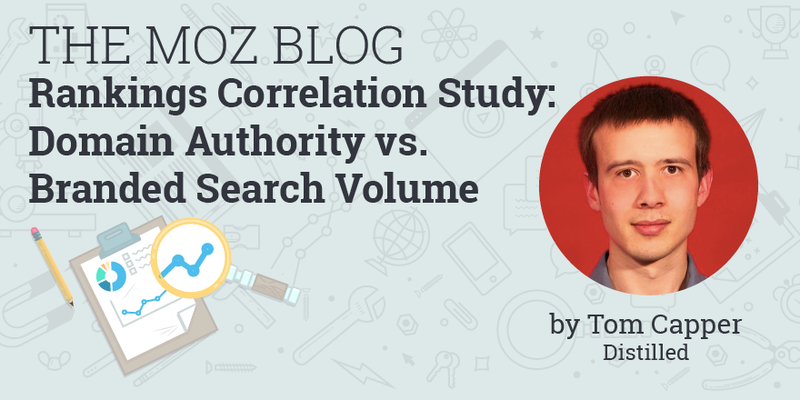 In the end, it looks like domains with authority have high brand search volume, but those with high brand search volume don't necessarily have high domain authority. What does it all mean for rankings? In the end… not all that much, unfortunately. If there was a direct correlation between the two, then it would make for a great test to see if it is indeed a ranking factor. Our Insights: No matter how much we hate them, you can not deny that clickbait headlines still work to this day. They have been in use so long the author actually found some ad copy using them in 1927! In this article you get three types of clickbait headlines to create, as well as, some places to look for a little bit of inspiration. Our Insights: There will never be a shortage of content being created to tell us that we should be leveraging FaceBook Ads for marketing. There are fewer, however, that actually talk about an effective strategy to do it. This article goes over how to start off your ad campaigns, generate a retargeting list, then market those people specifically in order to generate leads and sales. How Will the IoT Impact Local Search? Our Insights: I'm not really sure about the value of this particular article in relation to the topic of the Internet of things and how that is affecting local search. Well, the concept is interesting for sure, I don't think the author spent enough time actually articulating one point over another about how the two concepts are intertwined. The fact the matter is the Internet of things, including such things as your refrigerator, thermostat, or light controls, to brought about certain thoughts within the search marketing community about voice search and how we can leverage that in order to create content and drive traffic. I certainly would have to think more about what I want to consider the Internet of things and how that could play into a marketing strategy. Hopefully, advertisements won't start showing up on a refrigerator or act as a pop up every time I want to change the temperature in my thermostat, so in my professional opinion, we need to be more focused on creating content and optimizing it for phrases that are more in line with voice search. I don't know how effective that will be in the future though considering Google is implementing more AI into the search results which are working hard to decipher term searches and show similar results for exact match terms versus similar like conversational search queries. Does Google Use Chrome to Discover New URLs for Crawling? Our Insights: I love testing and this is a great example of how to conduct one by the folks over at Stone Temple. Well, you'll just have to read it yourself.